No shading and no input losses. In system design, when I enter 6 modules per string and 2 strings in subarray 1, nothing in other subarrays, it works fine and reports 9,102 kWh/yr. I use the CEC parameters for modules (a, IL, Io, Rs, Rsh) and inverters (PAC0, PDC0, etc.) frequently. These factors are no longer included in the CEC database released on their site (post 2015). But, I can get more recent ones from SAM. Thanks! Right now, I know how to pull up an individual module's parameters. Is there a way to export the values for all modules / inverters in the latest SAM release? Or a quick way to copy an individual entry? **** I found the libraries in the SAM / Libraries folder. Thanks. 1. Is the off-design performance calculated based on the design point we specify? If so, to specify a design point, the input parameters are : design point inlet and outlet HTF temperature, power cycle gross output, cycle thermal efficiency, ambient temperature, approach temperatures, compressor and turbine isentropic efficiencies. Is that correct? In my experimental trials with SAM's CEC Performance Model with database (DB) and with user-entered specs (UES), I can't see where the model is taking account of anti-reflective glass, different responses to low-light, and LID (light-induced degradation. 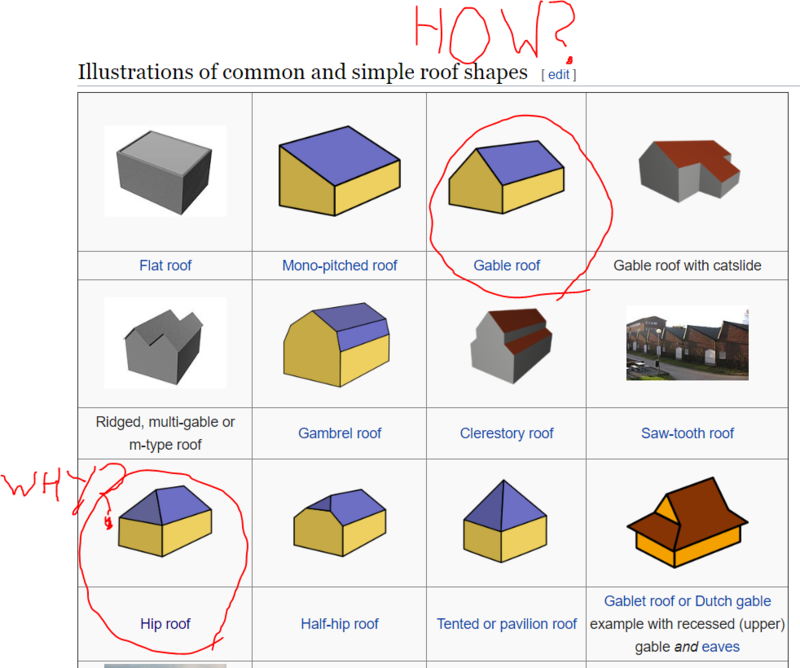 Is there a way to draw a non-pyramid roof shape in the 3D shading scene? I'm currently using the IEC61853 Single Diode Model in SAM to simulate solar systems, and I'm using laboratory test data from different manufacturers to calculate the coefficients, e.g. C1, C2, C3, Diode factor, etc. Some of the manufacturers I'm working with haven't done the IEC 61853 multi-irradiance testing on every power class, so they'll give me results for 320W panels when we'd also like to simulate 315W, and 325W panels from the same product line.